Old wooden parquet floor in the hall for dancing. Very dark wood texture close up. walpaper. 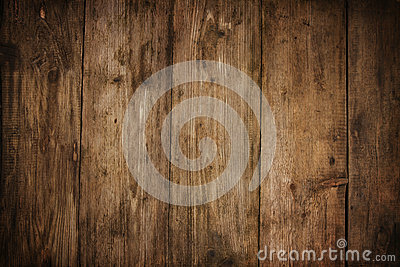 Black white background with wooden planks texture.